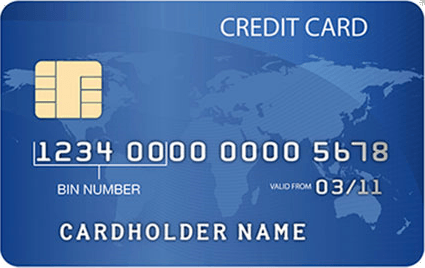 Find information about Credit/Debit and Prepaid cards starting from BIN number 428922. 428922 BIN/IIN number is issued by Standard Chartered Bank (Pakistan), Ltd. and it's a Visa card and the country of issuing bank is Pakistan. Standard Chartered Bank (Pakistan), Ltd.